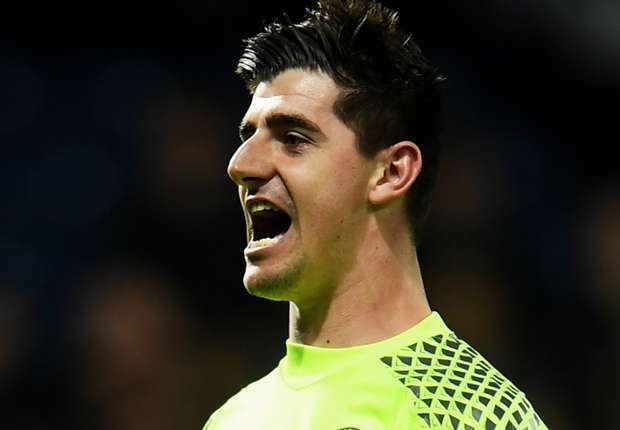 Thibaut Courtois claims to have "been happy with Chelsea," but says that no player in world football would deny the opportunity for Real Madrid. The Belgian international exchanged Stamford Bridge for Santiago Bernabeu in the summer of 2018. His desire for a move to Spain was in the way. His young family still lived in the country between 2011 and 2014 after a three-year bond with Atletico Madrid. Chelsea finally bowed to his wishes when it became clear that he would not commit to new terms in West London. "I do not know any player who does not want to play for Real Madrid. "But Real Madrid knocked, and if Madrid shows interest, this is the biggest call you can get in football."